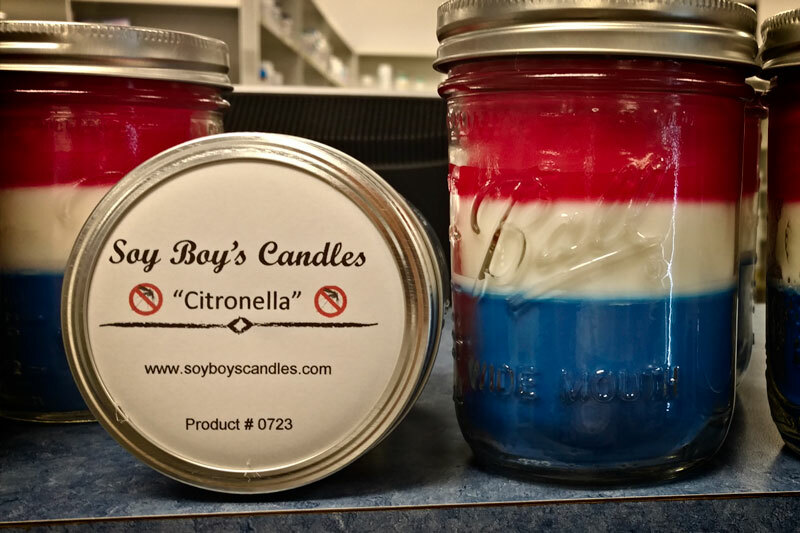 For a limited time only, Anawan will be carrying the Red, White, and Blue Citronella Candle by Soy Boy. What a great way to deter those pesky mosquitos during your summer gathering! Haven’t heard of Soy Boy’s Candles? 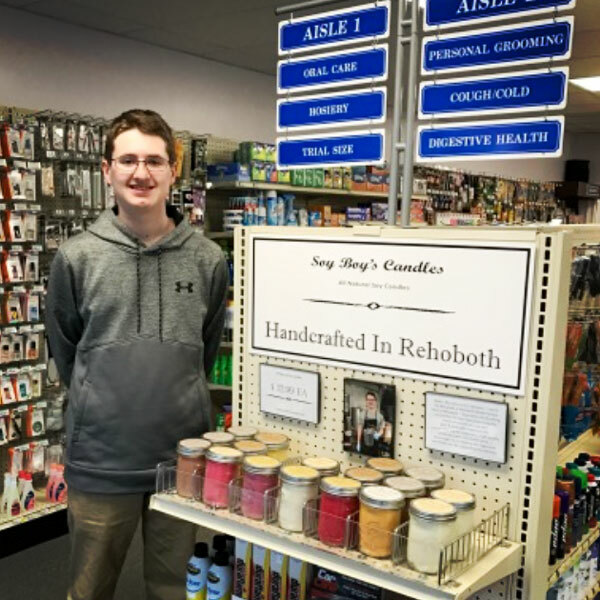 They’re handcrafted right here in Rehoboth by Eric Sampson, an 8th-grader who has been making 100% all natural soy candles for over two years using the finest natural soy wax and bath- and body-safe fragrance oils. Eric is truly a remarkable young man, and we are so pleased to have partnered with him. Be sure to check out his other fragrances and products! If you can’t find your favorite fragrance in stock, talk to one of the Pharmacists, Erik or Rick, and place an order. Learn more about Eric and Soy Boy’s Candles. 1 Year Anniversary, 1 Day Sale!